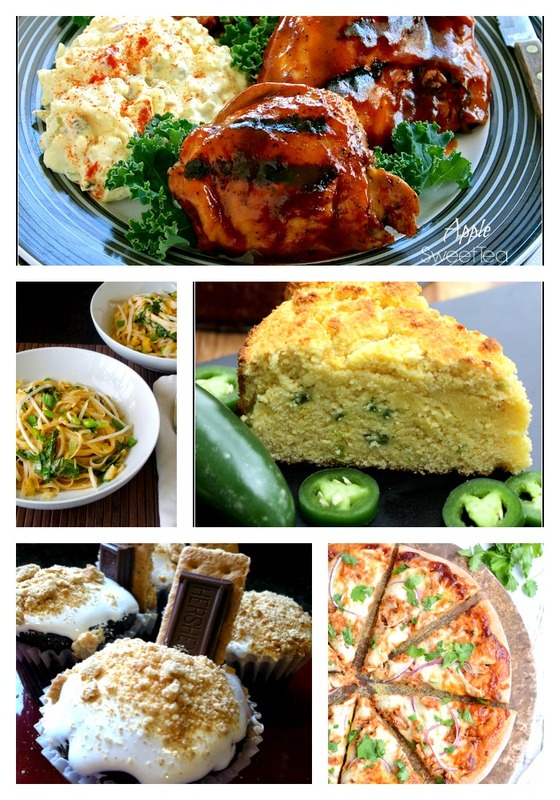 You are here: Home / Uncategorized / #TastyTuesdays 59 – Recipe Fun! 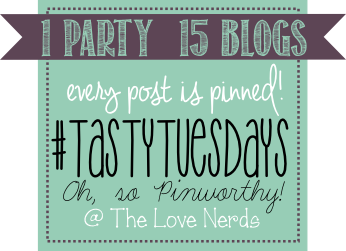 #TastyTuesdays 59 – Recipe Fun! I love #TastyTuesdays! Tuesdays are always my recipe day PLUS we have this fun food link up party that will allow you to connect with awesome recipes from other bloggers, too! Lots of yummy food sounds like a good day to me! Every week, our team of 15 amazing bloggers and at least one fantastic co-host will provide this fabulous food party! We’re so glad that you’ve stopped by to party with us! Even though I don’t think you want to miss a single post from these awesome bloggers, there is no obligation to follow me or my (co)hosts on social media. You might like to check out all our Pinterest accounts! Click the name of each blogger to open a new tab with her Pinterest account. While you’re there, don’t forget to follow us so you can see your posts being pinned each week! Check out some of these fabulous recipes from last week’s party! You can spread the word about the party by grabbing this button! 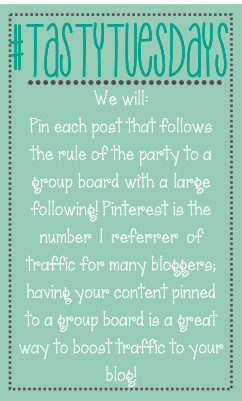 One party; 15 blogs; every post (that follows the rule) gets pinned! 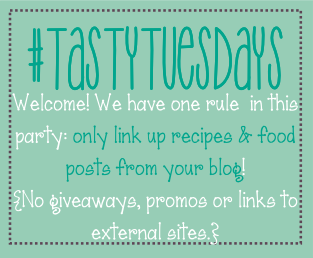 By linking up to #tastytuesdays you give an of the 15 hosts permission to use your photos in features or roundups. All credit will be given back to you in the form of a link either to your blog or the specific post.